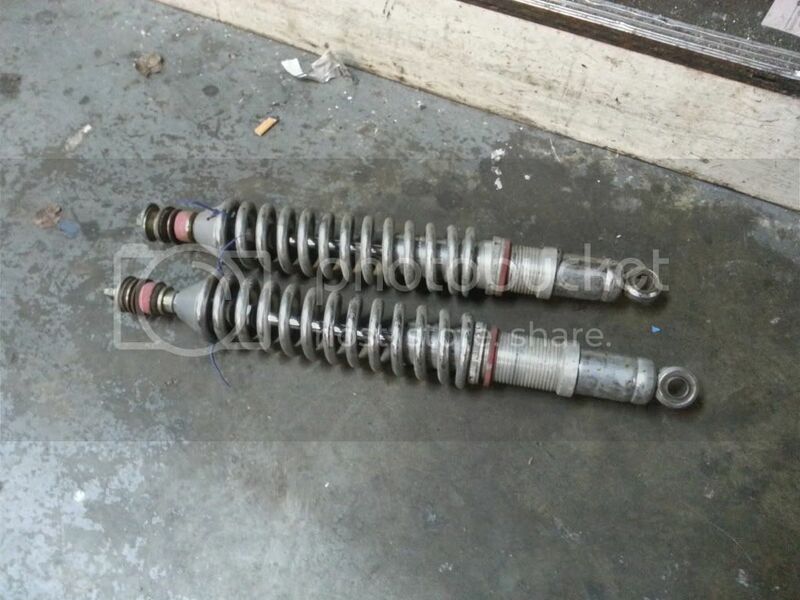 I have a set of coil overs I would trade off , canandian made, couple sets of springs, they seem to work great. wanna trade them for 30 to 36 on a l20 manifold? I think im fully stocked on down drafts, but I will mull it over. 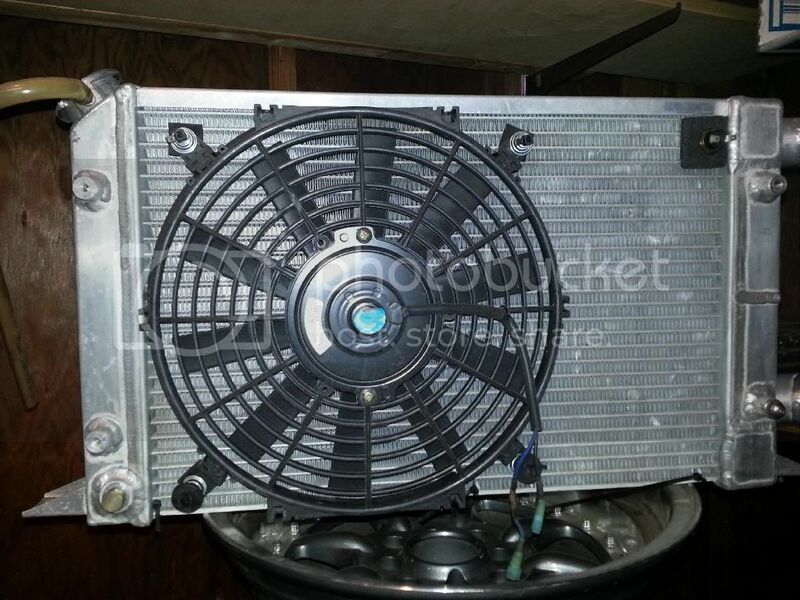 How about a afco aluminum radiator? That sounds good. Wich one is it? So I can lookup the inlet and outlet. But cuts part of the pic out..
Yeah... I dont think that would work for either on my datsuns.... let me see if my brother subi is inbout passenger, but I dont think it is. Bottom line, if these are something that you need to have, we will find a way. mine ! i told you barter town was a good idea!